The event “History Faculty of My Time” was held at the Institute of History, International Relations, Social and Political Sciences. It has become a good tradition to hold an event called “History Faculty of My Time” at the Institute of History, International Relations, Social and Political Sciences has become a tradition at the end of the year. The heavy academic year comes to an end, lectures, seminars, modular control works are over. 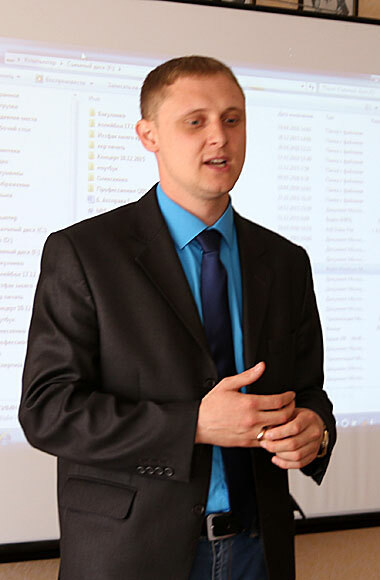 During this period, the Vice-Director of the Institute A. V. Bader gathered freshmen and teachers to tell what the «History Faculty» was during his studies. 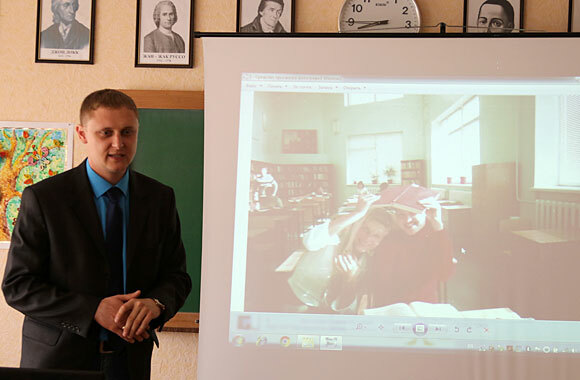 Anton Vasylyovych showed photos that illustrated the daily life of students beginning of the 2000s. It was education, scientific activities, cultural and sporting events, communication in their environment. 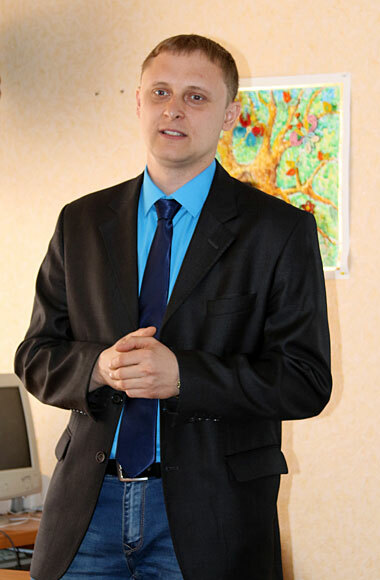 In general, the Institute of History, International Relations, Social and Political Sciences has always been characterized by a close, friendly dialogue between students and teachers. «History Faculty of My Time» once again confirmed this. At the event, students listened with interest to the history of the Institute, asked questions; something hit them, something caused laughter. Traditionally, communication ended with the collective performance of the legendary anthem of the Institute.